Center - China Import and Export Fair Complex, the theme of this year's exhibition is clear, following the development of the times, high grade specifications, has become one of the platform for enterprise product promotion, technical exchange, external cooperation, and also understand and master the advertising A wind vane indicating the development trend, Shun Tai is led by the technical research and development team and marketing elite team led by the general manager, I am very honored. 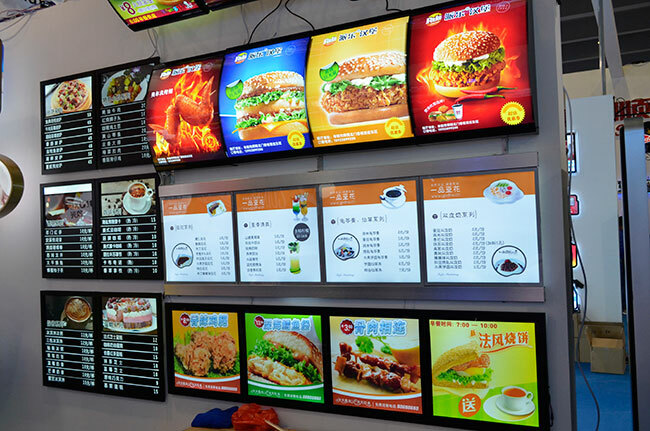 The light box products of this exhibition have ultra-thin light boxes, plastic light boxes, crystal light boxes, flash Moving light boxes, vertical light boxes, digital crystal light boxes, dining light boxes, advertising machines, etc., the products have received extensive attention, and the future cooperation momentum is very good. 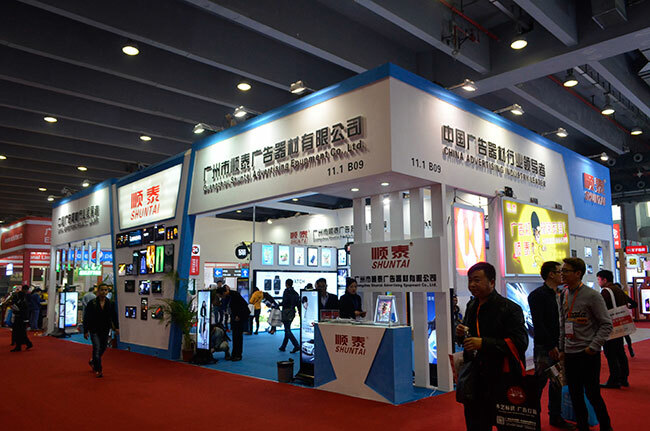 On February 4th, 2016, the four-day 2015 Guangzhou International Smart Advertising Logo and LED Exhibition was successfully concluded! 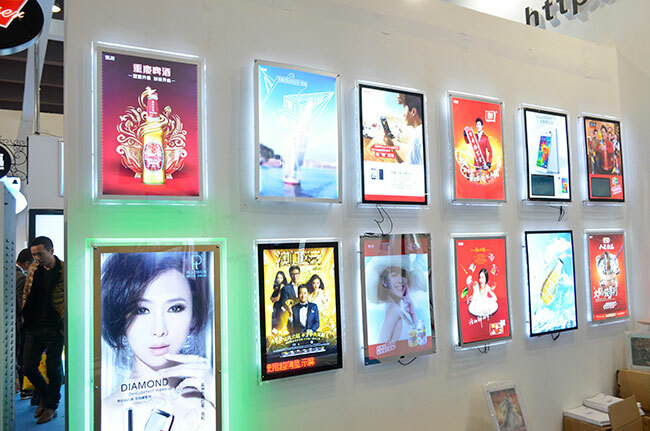 The Shun Tai Lightbox booth attracted a large number of exhibitors to watch. The staff members communicated with the exhibitors with full enthusiasm and patience. They introduced the characteristics and advantages of the exhibits in detail with professional knowledge. After the customers understand, they have the intention of cooperation. .